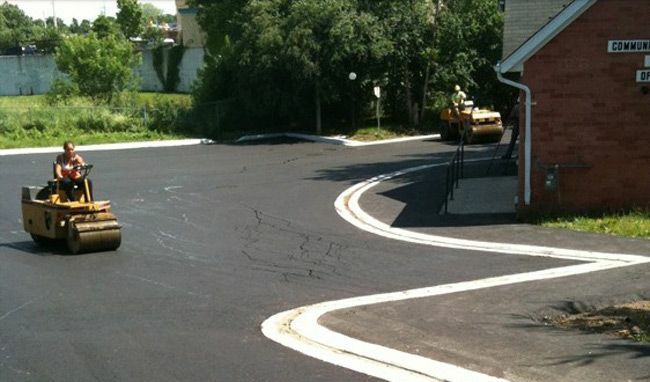 Call us for a free on-site written estimate for your commercial paving needs. 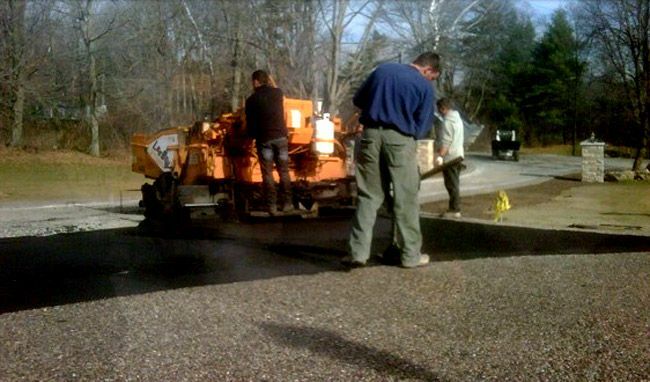 Enhance your home’s exterior with stamped concrete for your driveway or walkway. 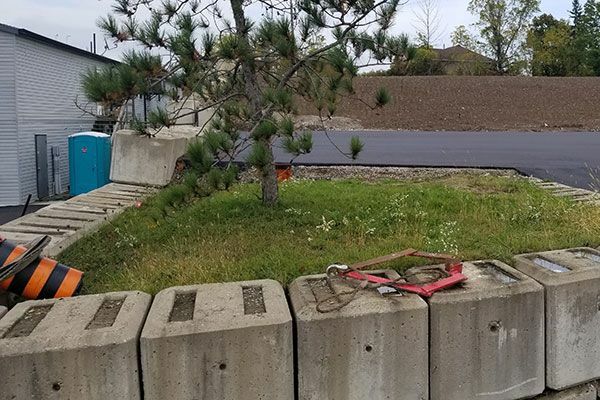 If you are a business owner and the driveway or walkway of your property is in poor condition, it will likely make for an unpleasant experience for your visitors and clients. 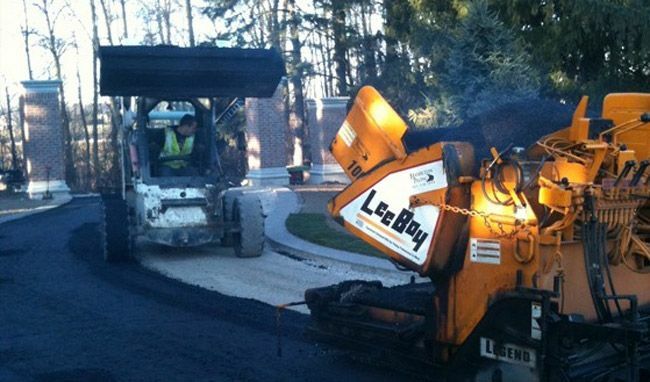 Some people may even think twice whether or not they should do business with you. 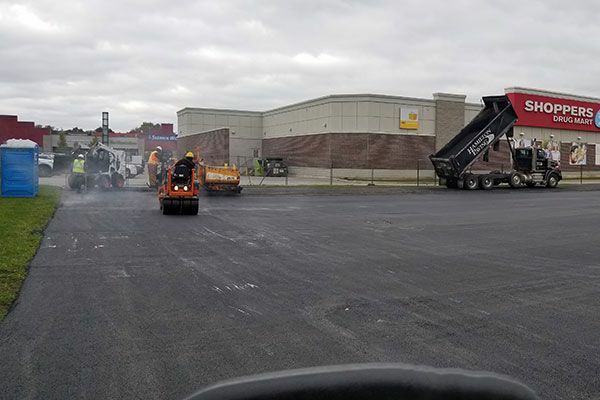 What’s more, an unsightly parking lot or walkway is a safety hazard and should be addressed promptly by a reputable paving contractor. 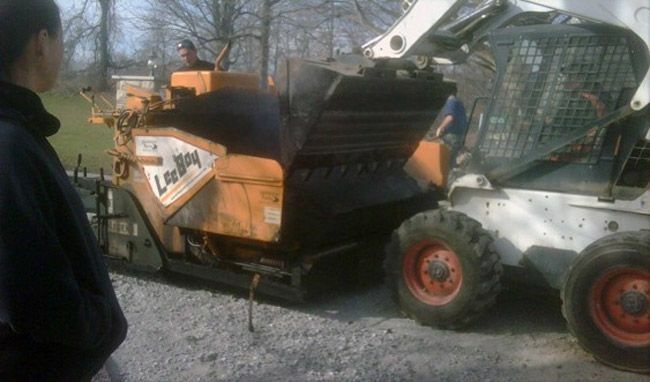 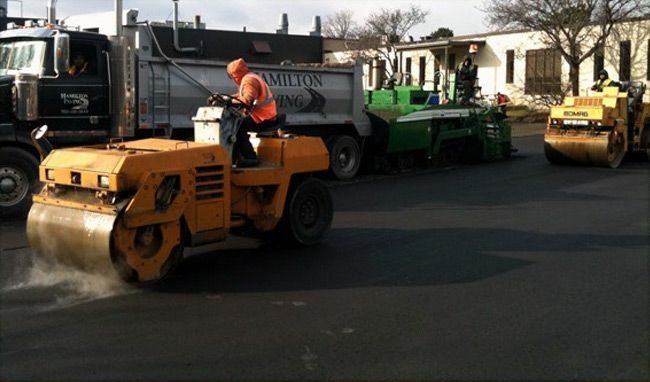 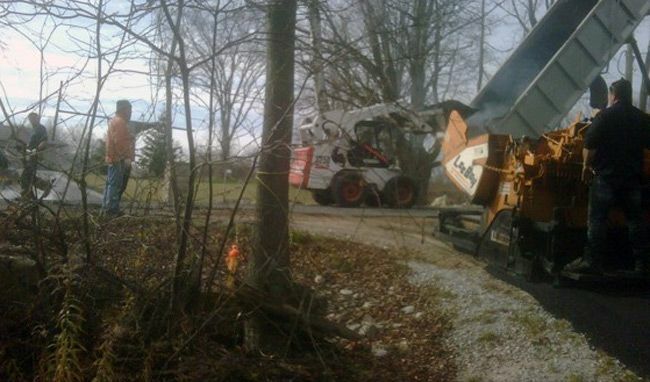 At Hamilton Paving Inc, it is our business to make yours look great! 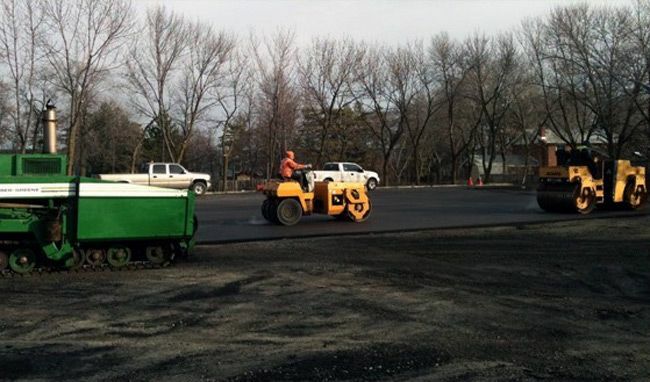 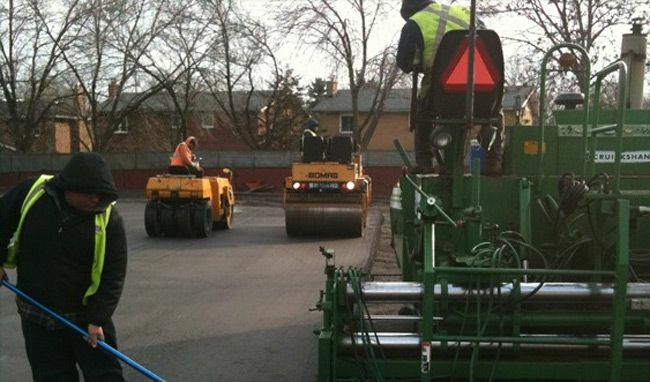 We provide commercial concrete and asphalt services in Hamilton and surrounding areas. 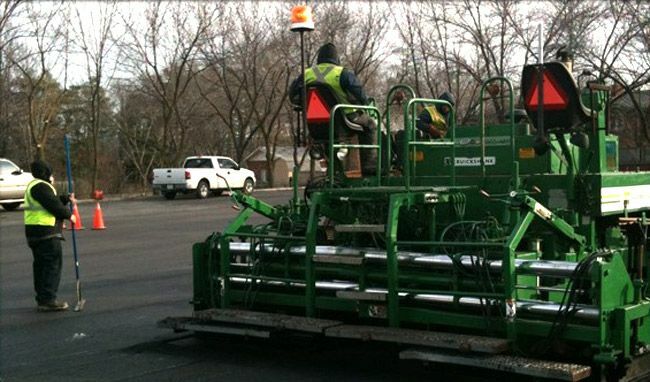 If any of these surfaces around your business are broken or unsightly, it may be costing you money. 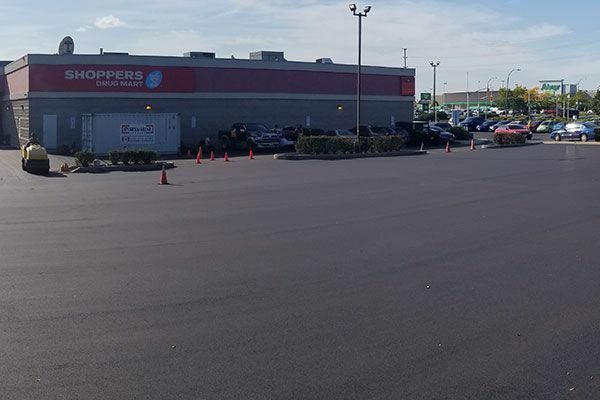 Let our experienced team smooth out your surfaces, fill in those holes and help you make a great impression on your customers and visitors for years to come. 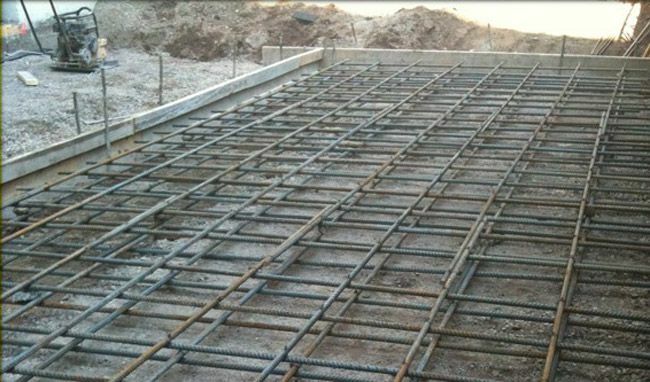 Take a look at our gallery to see some of the work we have completed. 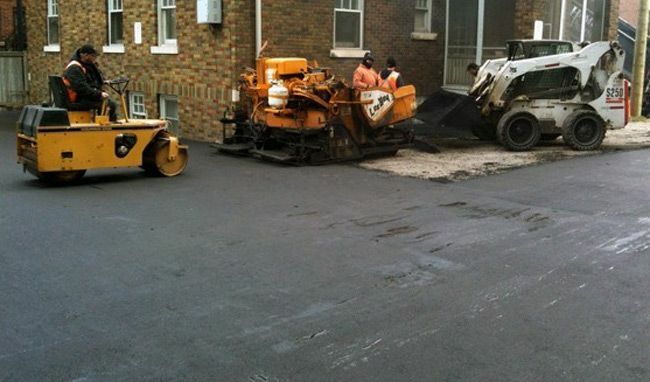 Call us to learn more about our concrete and asphalt services in Hamilton or to request a free written estimate.